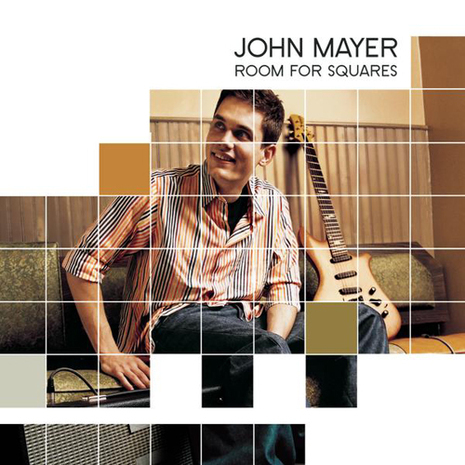 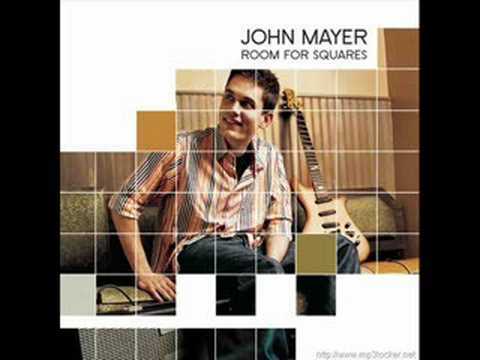 John Mayer releases debut album "Room for Squares"
Room for Squares is the debut studio album by American musician John Mayer, released on September 18, 2001. 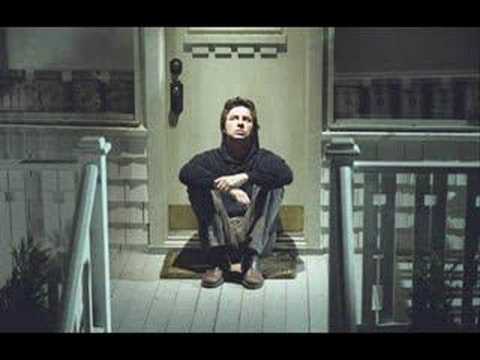 Originally released independently by Aware Records on June 5, 2001, the album reached number nine on the American Billboard 200 albums chart. 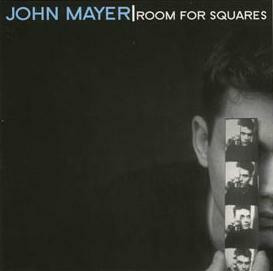 It remains as Mayer's best-selling album to date, with sales of over 4,308,000 copies in the United States, as of July, 2009.